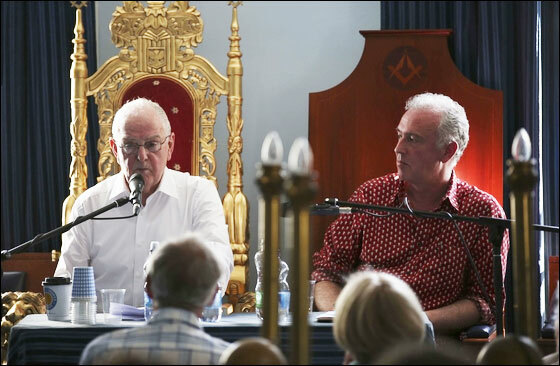 the Dalkey Book Festival 2014. 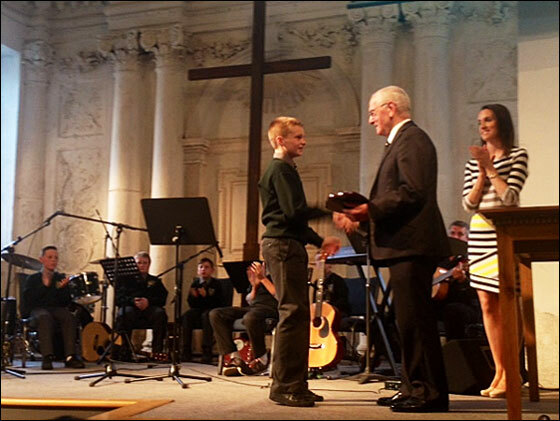 Presentation of the SEAN O’CONNOR AWARD to Jack Kenny for STUDENT OF THE YEAR at the end-of year-celebrations of Francis St CBS in June 2014. I was in my local last weekend when one of my friends handed me your book about the Liberties. I got stuck into it and was amazed at the number of people I knew in the book. Why I am writing to you is because of your reference to Ken Barber (R.I.P.). 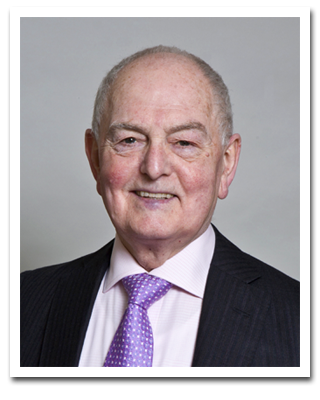 Ken was a neighbour of mine when I lived in the Pub on the corner of Cork Street and Ardee Street. 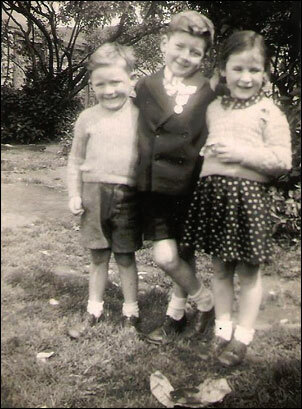 I am attaching a photo of myself and my sister Sheila and Ken Barber on his communion day. I don't know what year it was but think I was about four or five, which makes it about 1945 or 1946. I loved your book and all the memories it brought back. We met many years ago but I don't imagine you would remember the occasion. I am writing to you having just finished your fantastic memoir “growing up so high” which I enjoyed immensely and which afforded me a magical glimpse down memory lane. I am a Liberties boy myself! I first went to the nuns at Basin Lane convent and then on to James Street CBS (Jamebo). I leant to swim at Iveagh baths and subsequently swam in the Liffey Swim. I was an altar boy at Johns Lane Church (7.30 mass). Like yourself I enjoyed significant success at sport. For a good part of my life I lived on James Street and latterly in Old Kilmainham. Every Friday night for almost 8 years my father brought us to the Tivoli (Tivo) or the Lyric (Lyro) alternatively. I was well acquainted with Basin Lane, the Bond, the Iron bridge, the back of the pipes, Sam's Junk Shop, Echlin Street flats and the smell of 'GUY' at Guinness. “Bang” “Bang” was still going strong in my day but Lugs Brannigan was just a memory then. I'm now going to pass your book on to my brother and sister who I am sure will enjoy it as much as I did. Congratulations again on the great pleasure you have afforded me through your book.